There is an increasing awareness of the important role that health care plays in our lives, and helps to align body, mind, and soul. We here at Mark P. Solomon, MD, Plastic Surgery, hold a high standard of providing exceptional patient care before and after surgery. We want to share our expertise with patients from all over the globe and help them to look and feel their best. That is why, we have been providing medical tourism services to patients from around the world for more than 20 years. Medical tourism refers to specialized services that allow patients to travel to another country or city for surgery. Our practice has been helping patients travel to Dr. Solomon in either Philadelphia or Beverly Hills for many years. This is an essential part of our practice. There are many factors that may influence patients to travel for plastic surgery services. Here at Mark P. Solomon, MD, Plastic Surgery, we have found that many patients who travel to us for treatment do so for our expertise and the exceptional results that we provide. We have a passion for providing personalized care to help patients recover smoothly and achieve their goals. 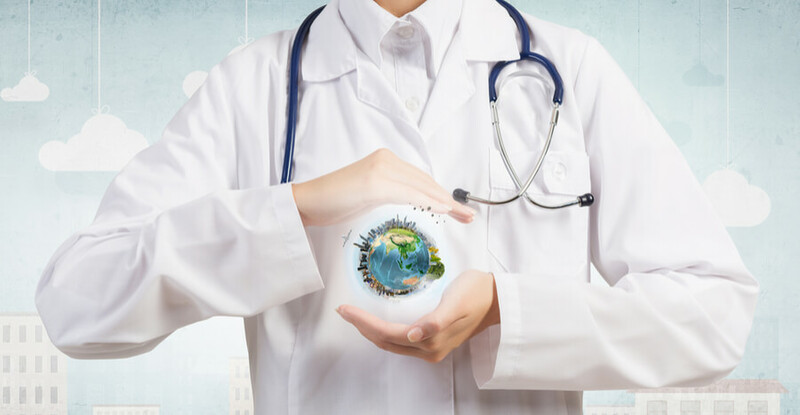 Our medical tourism services enable us to share our passion with the world. We strive to have patients who participate in our medical tourism program to feel as comfortable as possible. We will work with you one on one throughout each step of your aesthetic journey and bring the best care to you. With our specialized medical tourism services, we offer patients a tailor-made trip to leave home with peace of mind. Our services and convenient accommodations enable you to achieve your aesthetic and wellness goals with the caring experts here at Mark P. Solomon MD. Reach out to us here to learn more about our exclusive medical tourism services. Contact us today and schedule your consultation! For added convenience, we even provide virtual/electronic consultations for our out of town patients. Be sure to let us know if this is something that interests you.